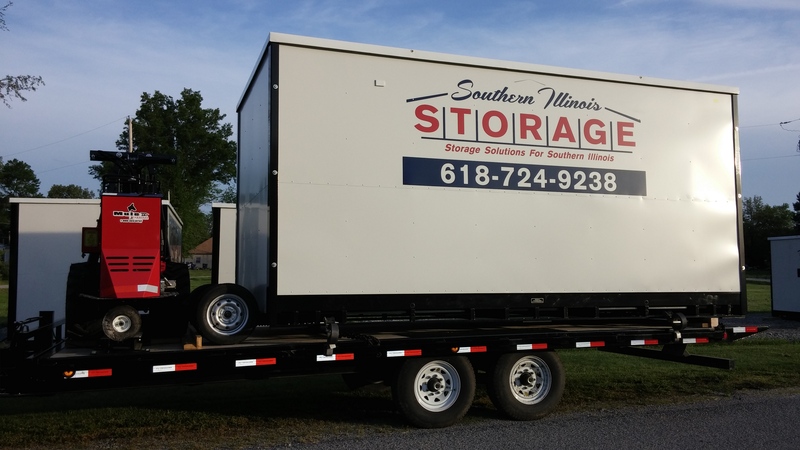 Southern Illinois on site portable Storage Container delivered with our special delivery system. 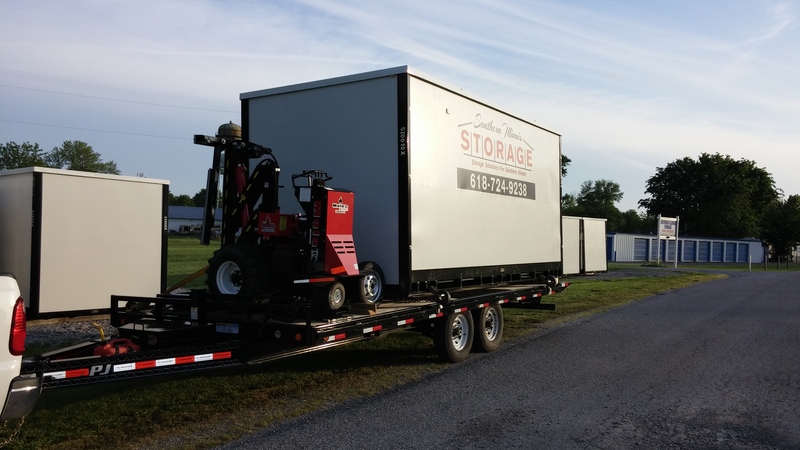 Our on site portable storage container is unloaded by our Mule and placed where you need it most. Very low impact on your lawn. 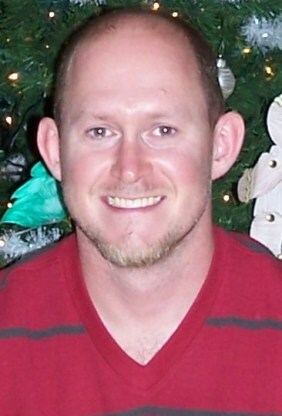 Call 618.724.9238 for a quote today or request one online. Click Contact Us above.